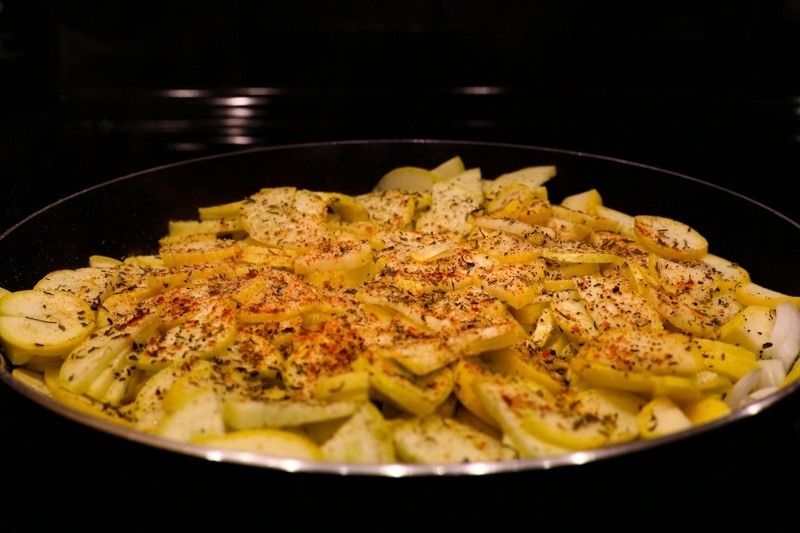 If you’re seeking a delicious, low salt side dish, this Jamaican Jerk flavored, yellow squash and tomato recipe offers plenty of flavor without all the salt. Our goal at Sensational Seasonings is to share healthy recipes that allow you to quickly prepare meals at home that taste as good as your favorite restaurant. We think this one fits the bill! To make this dish completely salt-free, use Sensational Seasonings, salt-free Pork Rub or Italian herb, otherwise, our low sodium Jamaican Jerk Seasoning is the way to go with this recipe! 2. Add squash on top of onions and cook over medium heat. Turn to evenly brown the squash and onions. This will take approximately 25 minutes. 4. Stir in 1 T Sensational Seasonings Jamaican Jerk. 5. Serve. Use the additional Jamaican Jerk to season to taste at the dinner table, especially if you want more heat. Want another Delicious Jamaican Jerk recipe? 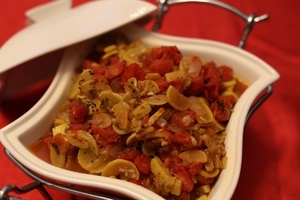 Try this delicious, low salt recipe! Sensational Seasonings is a gourmet seasonings company located in Johnson City, TN. Our healthy and delicious product line includes: Cajun Blackening Seasoning, Chicken Seasoning, Jamaican Jerk Seasoning, Italian Seasoning and Pork Rub. Each of our seasoning blends are either salt-free or low-salt (meeting all guidelines of the FDA). Reducing the salt content in our seasonings allows you to get more flavor from all the herbs and spices we include, while allowing you take total control of your salt intake.